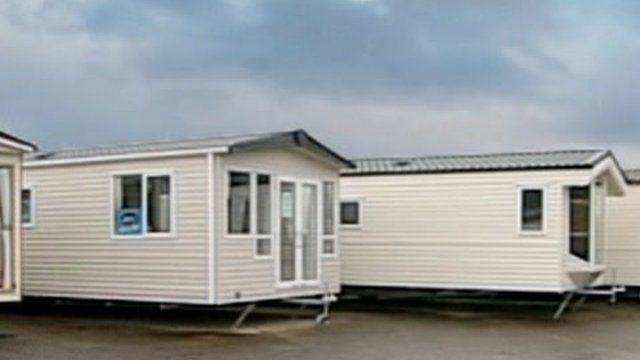 Holiday caravan tax U-turn to come? Jump to media player The government could be set for a climbdown on plans for a "caravan tax" measure announced in George Osborne's Budget earlier this year. 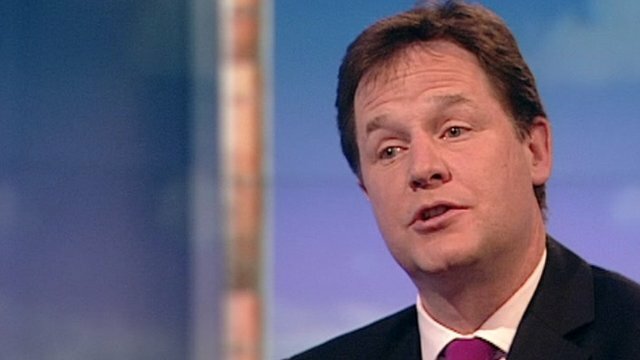 Clegg disowns Lib Dem pasty tax leaflet Jump to media player The deputy prime minister disowned a Liberal Democrat party leaflet in Cornwall blaming his party's coalition colleagues for the pasty tax, which will see the cost of the food rise. Caravan tax: Budget U-turn after Yorkshire campaign? The government could be set for a climbdown on plans for a "caravan tax" measure announced in George Osborne's Budget earlier this year. Many of them are made in Yorkshire where there has been a campaign against the tax. Tim Iredale spoke to Guy Sparkes, director of Patrington Haven Leisure Park, and Treasury Minister David Gauke. More clips and news on our BBC website; 'like' us on Facebook; follow us on Twitter.